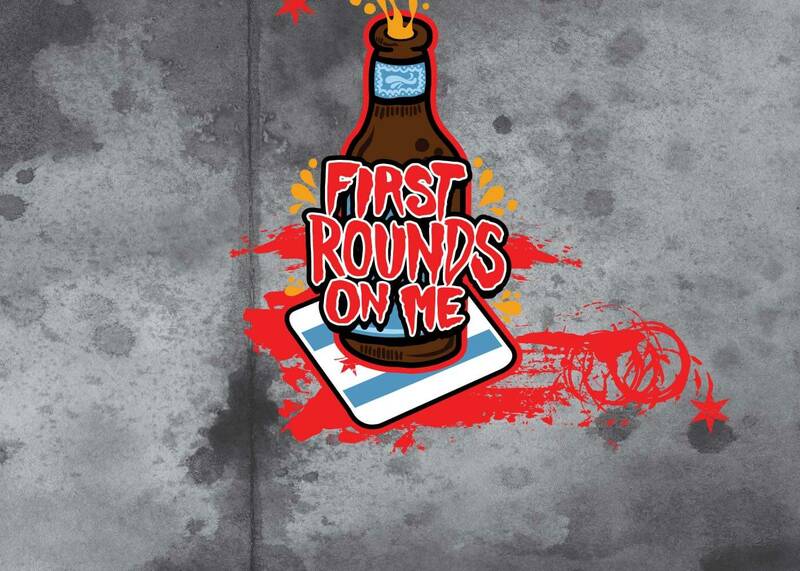 On this episode of First Round’s On Me, we sit down with Erin, Shea, and Jay from the mockumentary web series Collective Failures at Logan Square’s Hopewell Brewing Company. 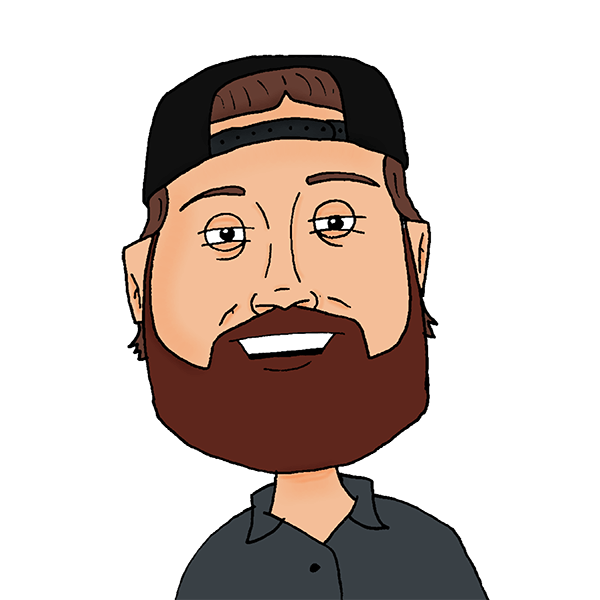 We discuss everything that went into the creation of the show and what fans can expect with the premiere of their second season. We also dive deep into the DIY House scene in Chicago and around the US that became the inspiration for the show.